We are leading pest control company in Auburn. Our local and certified pests are an expert in dealing with all kinds of pest infestations, no matter the severity. We provide pest control Auburn services to homes, offices, buildings, apartments, villa, schools and others. We are a specialist in reactive as well as proactive and preventive pest control measures, with our swift response and industry-leading treatments we will keep your homes and offices pest free. 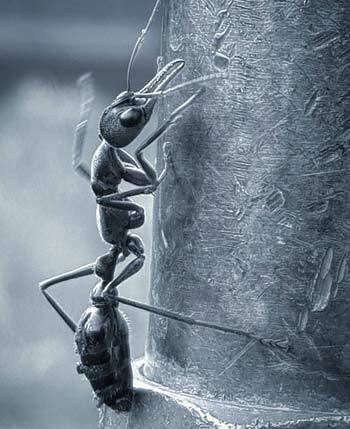 Also, our pest control experts are licensed, certified and locals of Auburn who are well-aware of the pests inside out. Our mission is to provide you with effective and practical solutions for these pests. What are you waiting for? Thus, call us for a free quote today and get best pest control Auburn!